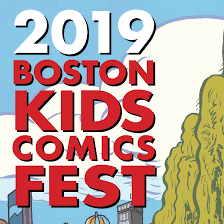 It's a kid-friendly comics fest! Even the town it's in sounds kid-friendly, Chestnut Hill! Meet Jason Viola at this year's fest with his new book about Polar Bears! 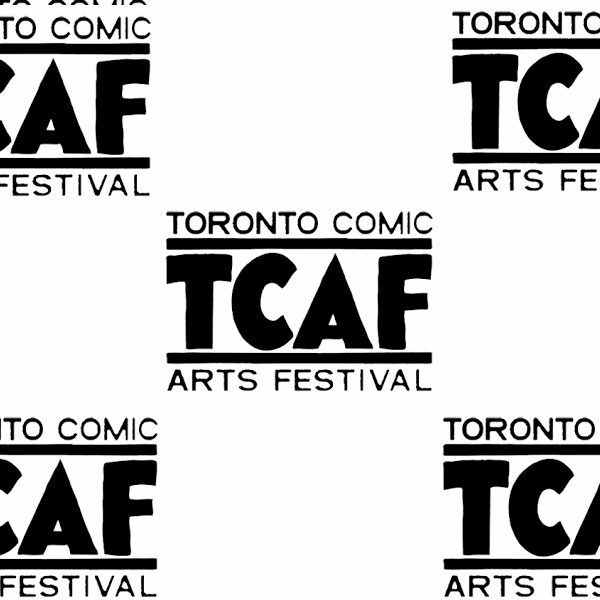 TCAF is one of the premier comics festivals in North America! It's free and held in a library, and it's in Toronto...what more could you ask for?! 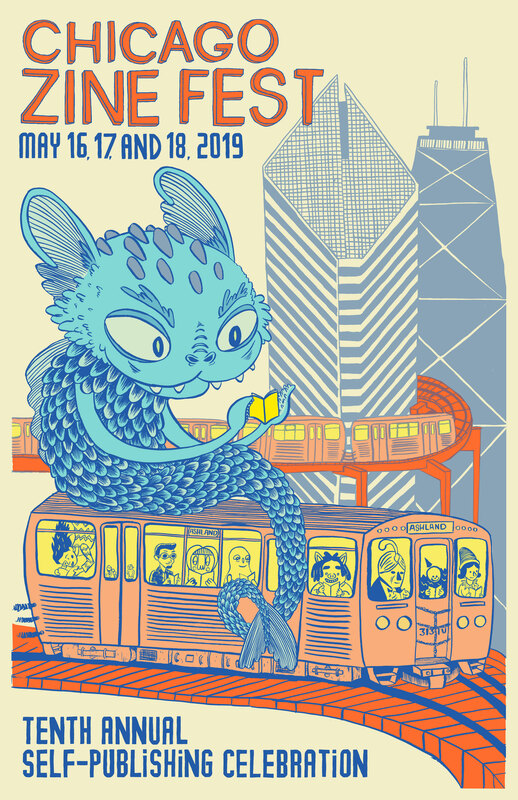 Cara Bean, Ezra Claytan Daniels & Jason Viola at TCAF 2019! 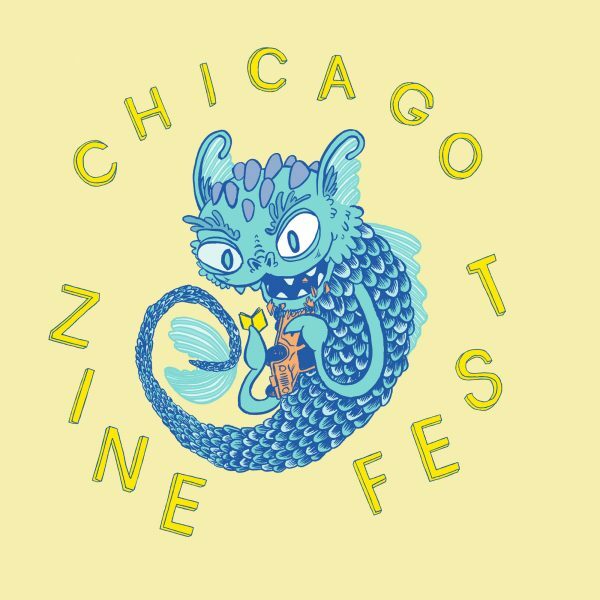 It's the 10th anniversary of the Chicago Zine Fest! And Check out this poster Neil designed! Isabella Rotman, Keiler Roberts, Leslie Perrine & Neil Brideau at CZF 2019! This two-day comics celebration is bound to be a good one! Ezra Claytan Daniels & Sarah Becan at VanCAF 2019! 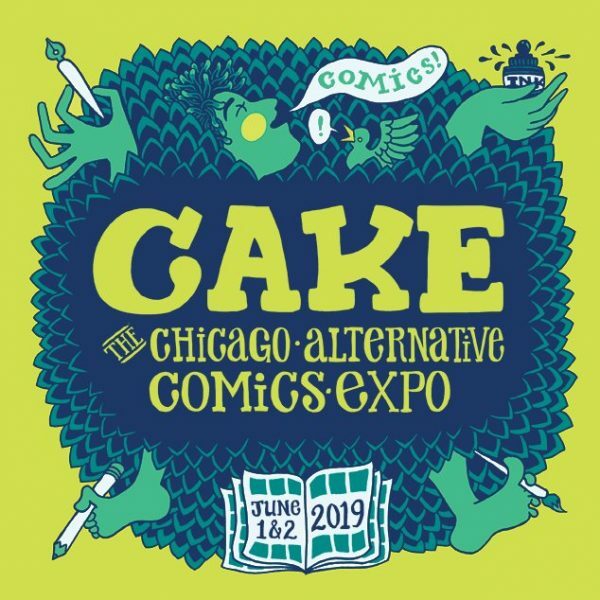 Come to Chicago, June 1 & 2 for two days of a wonderful community comics show! 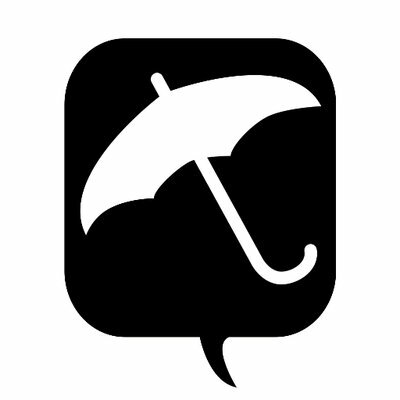 Radiator Comics will be tabling with Marian Runk, Neil Brideau, and more to be announced! And check out the awesome artwork by Marnie!